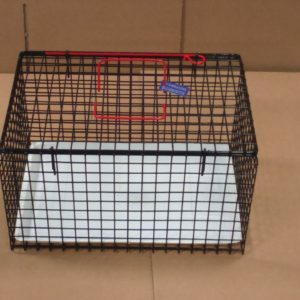 Rescue Trap Extra Long 38"
This basket is suitable for transporting even the largest of wildlife – badgers – due to its extremely strong mesh structure. Extra handles to aid carrying. 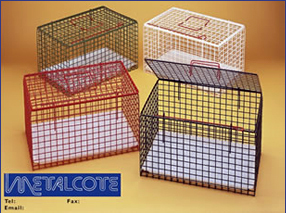 Heavy duty mesh. 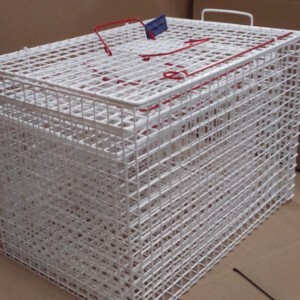 This basket is suitable for transporting even the largest of wildlife – badgers – due to its extremely strong mesh structure. 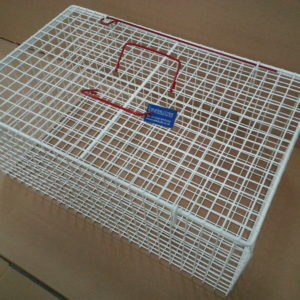 Restraining panel and end opening sliding door for transfer purposes. Extra handles to aid carrying. 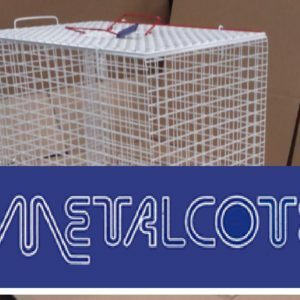 Heavy duty mesh. 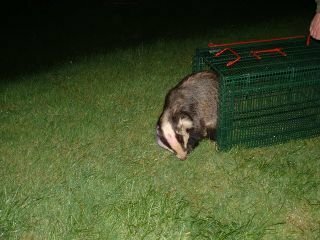 This basket is suitable for transporting even the largest of wildlife – badgers – due to its extremely strong mesh structure. 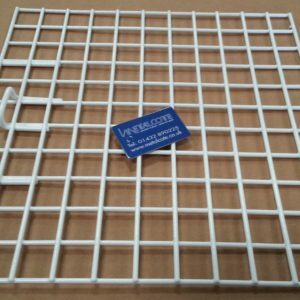 Â Restraining panel for injection purposes. Â Extra handles to aid carrying. 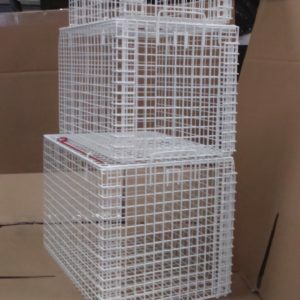 Â Heavy duty mesh. Â No Tranfer end door. 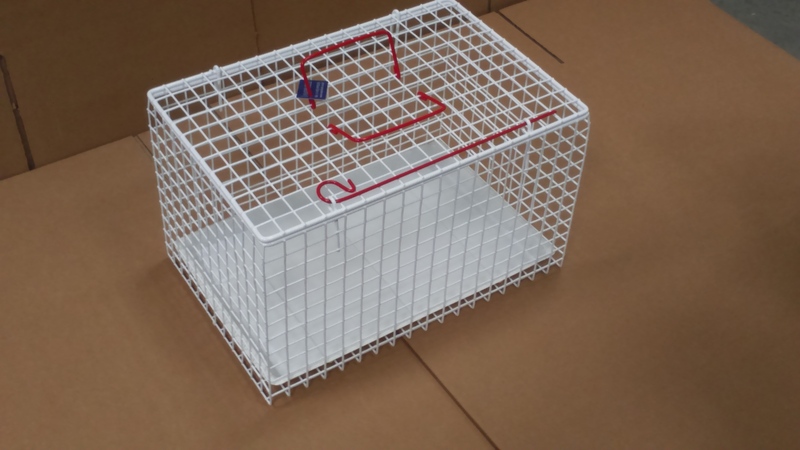 Top opening basket, ideal for the transportation to cattery or veterinary surgery.Â no more squeezing through small end door type carriers.Â NOÂ plastic liner. 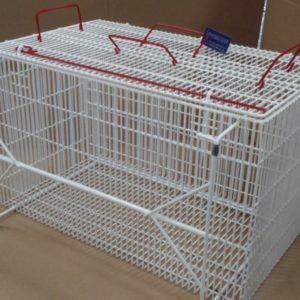 Top opening basket, ideal for the transportation to cattery or veterinary surgery.Â no more squeezing through small end door type carriers.Â Â Â With plastic liner tray. 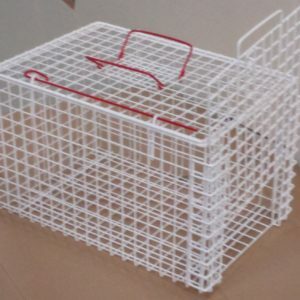 Top opening basket, ideal for the transportation to cattery or veterinary surgery.Â no more squeezing through small end door type carriers.Â NO plastic liner. 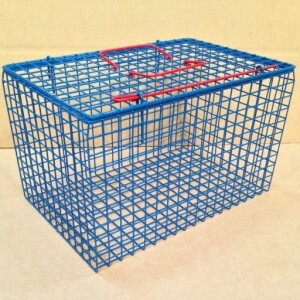 Top opening basket, ideal for the transportation to cattery or veterinary surgery.Â no more squeezing through small end door type carriers.Â Colours available, white, blue, black, red, green, pink.Â Available with optional plastic liner. Dome shaped basket ideal for taller moggy. 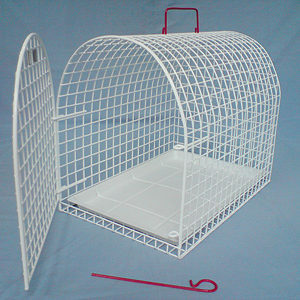 Good Quality carrier in a more traditional style, ideal for larger cats or tom’s due to the height in the carrier. Secure side door access. 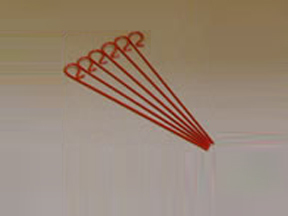 Hygienic plastic liner tray. 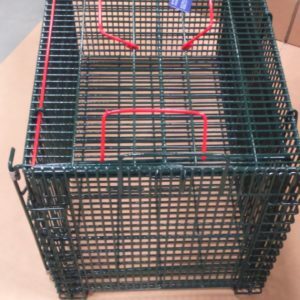 End Doors – replacement for end opening restrainer cage and end opening cat basket only. 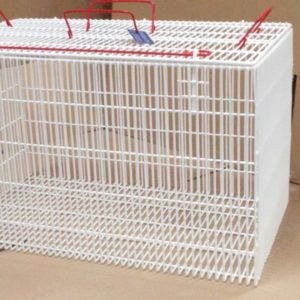 End Doors – replacement for hospitalisation basket Size 14″x14″ only. Please specify locking or middle partition (without lock). 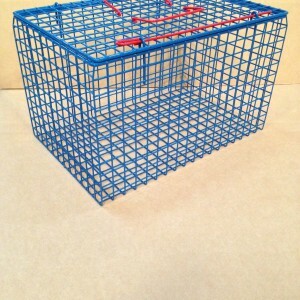 Top and end opening basket, ideal if you want to just transfer and don’t want the weight of the restrainer aswell. 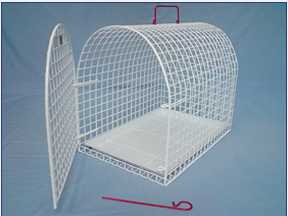 Top and end opening basket, ideal if you want to just transfer and don’t want the weight of the restrainer aswell. 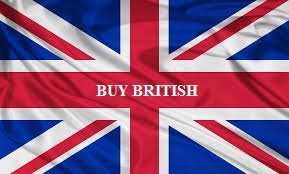 Available in BLUE, BLACK, RED GREEN AND PINK. Please state which colour in checkout section.